2010 is a very important year for Portmeirion as it celebrates its 50th birthday. For half a century, Portmeirion has been delighting the world with tableware designs that are as innovative and imaginative as they are beautiful. a perfect tribute to Susan's iconic designs and the innovative techniques she used to revolutionise the casual dining market in the 1960s and 70s. Much as the village of Portmeirion in Wales continues to thrive, so does the Portmeirion of the Potteries. Of course, the Portmeirion of the Potteries is the pottery company that the Sir Clough’s late daughter Susan formed with her husband, the eminent economist Euan Cooper-Willis. Susan was born in June 1918, and her artistic talents were allowed to flourish, being brought up in an artistic home environment. During her education, Susan pursued her artistic instincts, and during her Fine Art training at Chelsea Polytechnic, she developed a great feeling for three dimensional expression. She was given her first opportunity to use these skills when she was invited to produce some gifts for the souvenir shop in her father’s village in Wales. As the Swinging Sixties dawned, Susan and her husband took the decision to come to the Potteries, where they bought A.E. Gray Ltd, a small pottery decorating company started by Albert Edward Gray in 1907. They went on to purchase another company – Kirkhams’ Ltd, and eventually these two companies were combined, and based at Kirkhams’ former home on London Road in Stoke, the design and manufacture of products bearing the ‘Portmeirion’ name began. Early designs including ‘Malachite’ and ‘Moss Agate’, and the famous ‘Magic City’ were received to much acclaim. 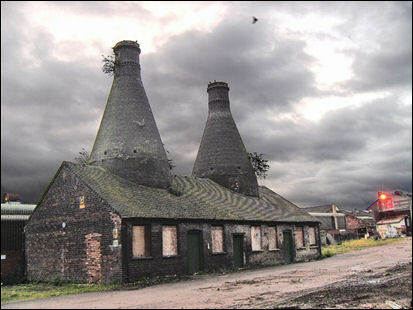 Susan was extremely fond of the Potteries, and held the people of Stoke-on-Trent in high regard. On receiving an honorary fellowship from the University of Arts in London in 2005, she said of her inspirations and her company: "I decided to pursue pottery, rather than painting, mainly because I wanted to create affordable and beautiful things. Being in Stoke has been a wonderful part of my life. 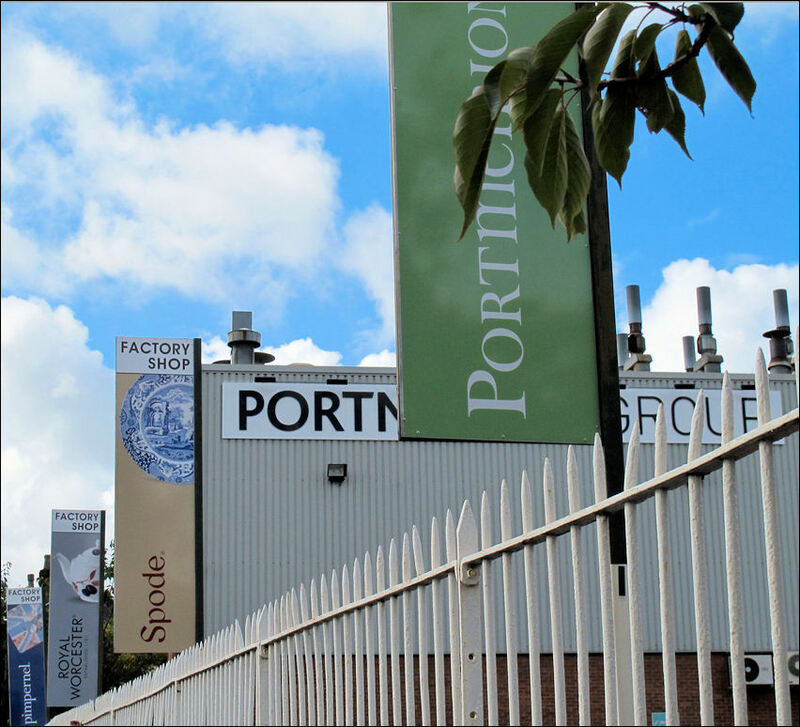 The people of Stoke are really the nicest people one could ever meet, and their hard work has established Portmeirion and enabled us to sell our pots around the world. I have been very fortunate". 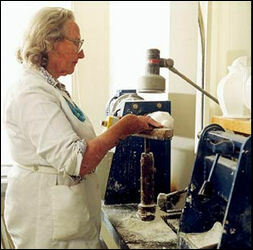 Portmeirion continues to go from strength to strength, and her influence can still be seen and felt throughout the pottery industry, with companies such as Moorland Pottery in Burslem clearly sharing her design philosophies. 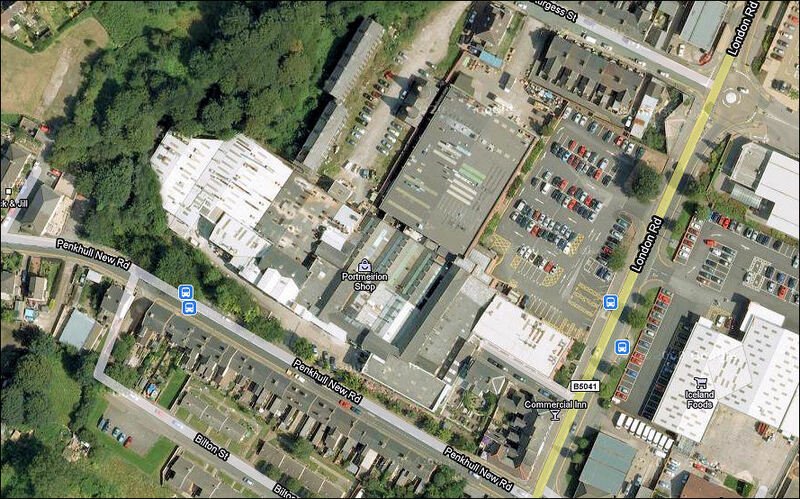 Portmeirion continue to operate from Kirkham’s original site off London Road in Stoke, the Falcon Works. However, production is carried out in a newer purpose built factory.